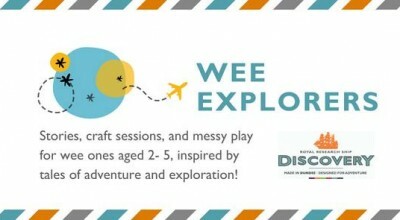 A trip to Discovery Point is an adventure in its own right as audiovisual shows, computer-based multimedia and displays of the actual artefacts of the crew transport you to Antarctica. We're closing slightly earlier on 24th and 31st December at 4pm, last entry 3pm. 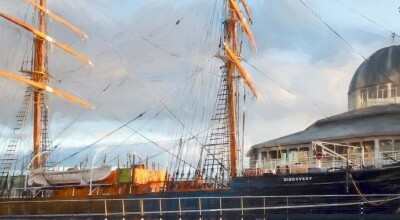 Climb aboard Captain Scott's ship RRS Discovery where you will follow in the footsteps of him and his crew, see how they lived, what they ate and witness their hardships and their triumphs. It's a fascinating tale of one of the most heroic voyages of exploration ever undertaken. 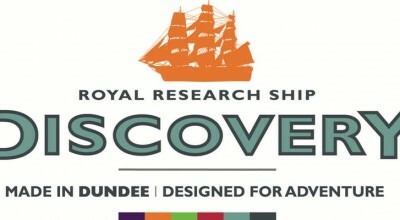 The RRS Discovery is part of the UK’s National Historic Fleet. The Recognised polar collections primarily relate to the history of the ship and the men who served on her. They vary from navigational instruments to scientific specimens collected on the ship's expeditions to personal objects which vividly represent daily life for polar explorers of the period.